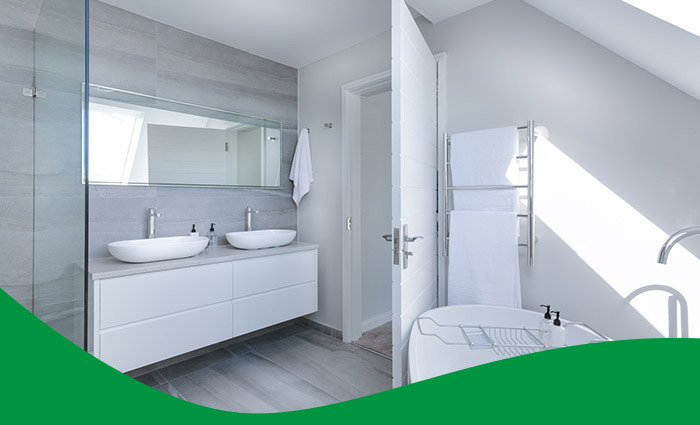 Specializing in stylish, cost-effective, low-maintenance bathroom renovations. 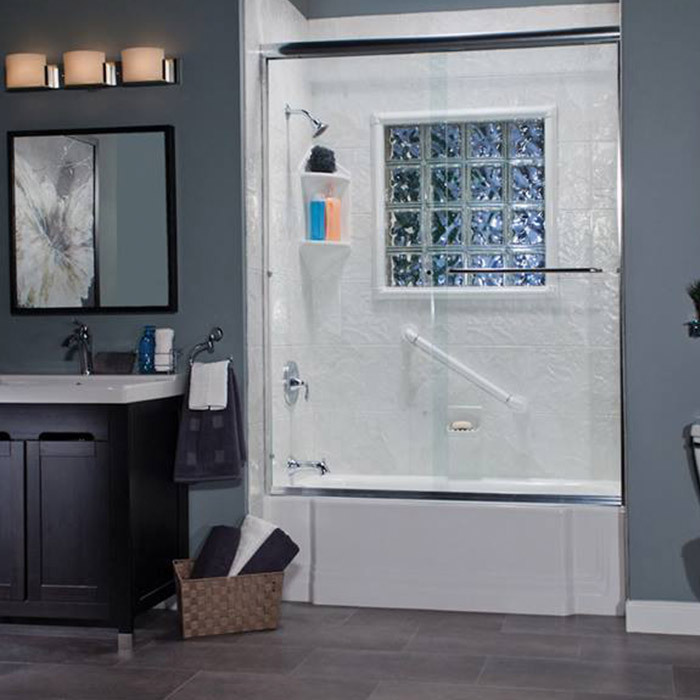 Your Plumber - Renovation Division is featured on Houzz. 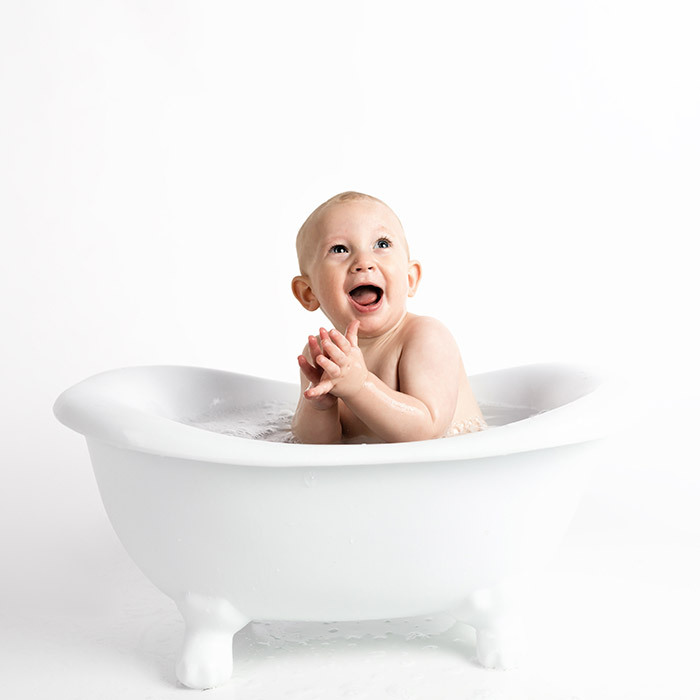 We can have your new bath or shower installed in as little as one day! In every renovation we do, we fully remove your existing bathtub or shower. We also remove your bathtub surround so we can check for mould and mildew growth on the drywall and surrounding area. Quality bathroom vanities, cabinets, linen towers & mirrors all with luxury granite and quartz countertops. 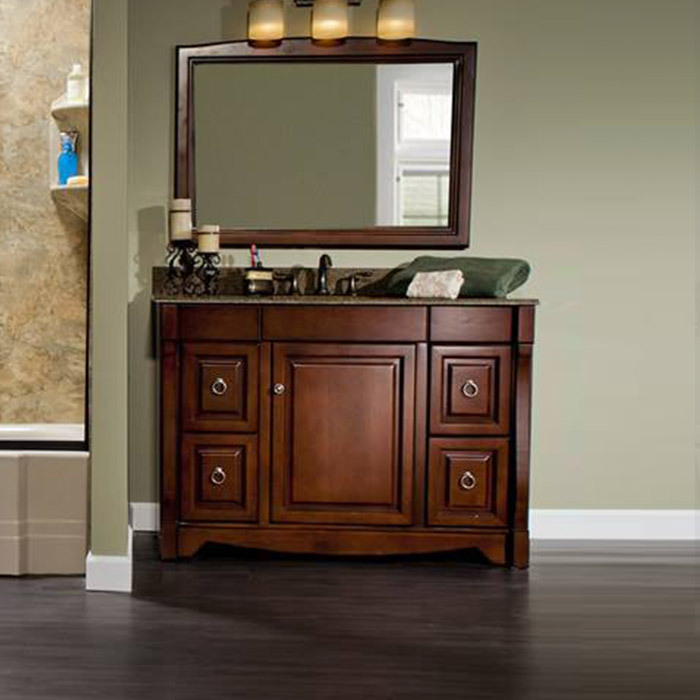 Your Plumber is proud to feature our line of top quality bathroom furniture. 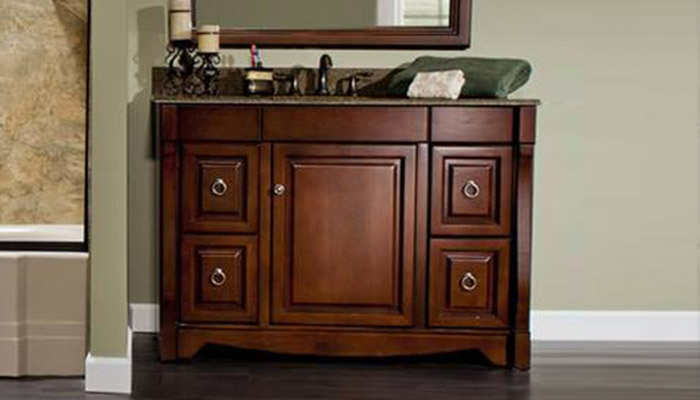 These wood vanities and cabinets showcase custom quality features and industry leading design choices. You don't have to use toxic cleaning supplies around your family! 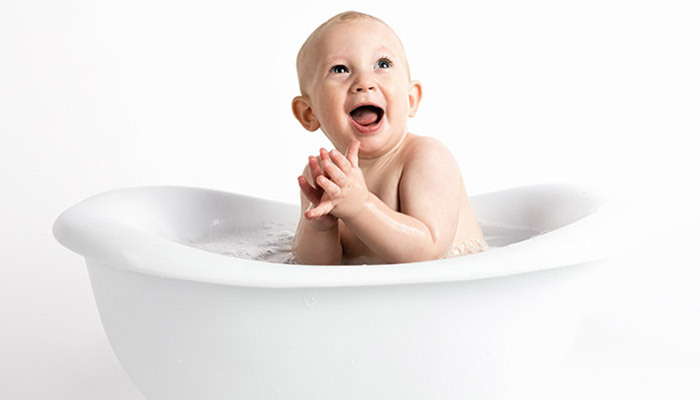 Made of non-porous acrylic, our tubs, showers and wall surrounds are naturally resistant to mould and mildew. 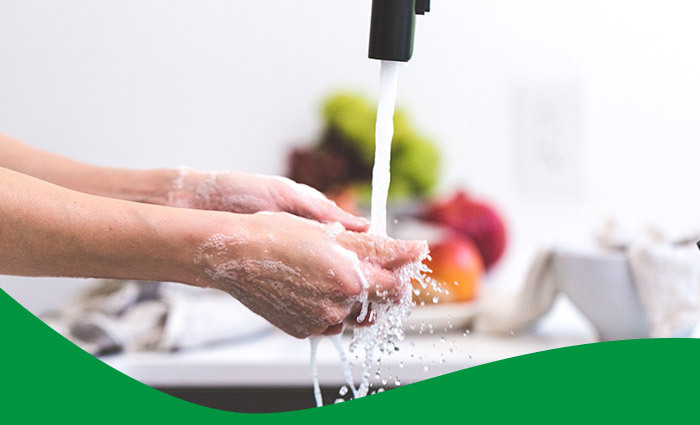 To clean, simply wipe away any residue with ordinary dish soap and warm water. You're done! You will never have to scrub mouldy and discoloured grout ever again. 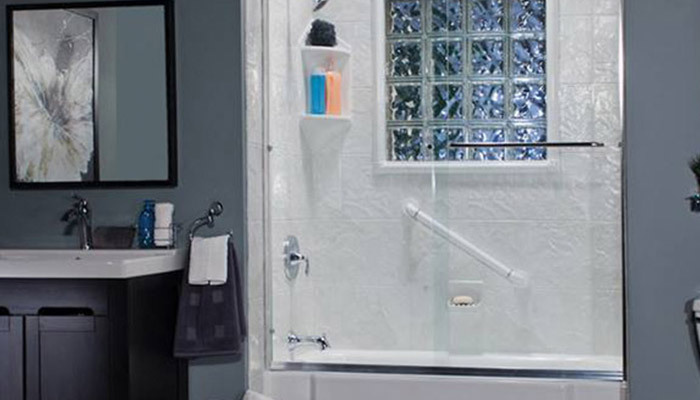 Your Plumber bathroom renovations offers a variety of bathroom accessibility solutions including: Walk in bathtubs, Barrier free showers, Tub to shower conversions, Bath / Shower seating, Safety grab bars, Comfort height toilets, ADA compliant bathroom fixtures.